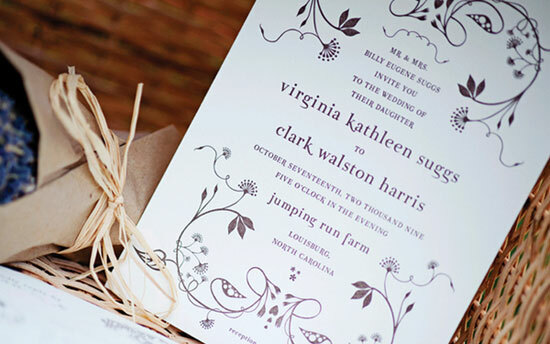 Engagement just marks the onset of a new journey that you and your partner are soon going to begin, together! 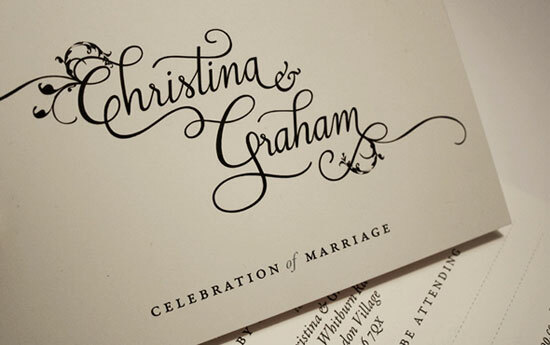 Wedding is an important milestone in this journey and your invitation says a lot about the excitement and love, you both are undergoing. 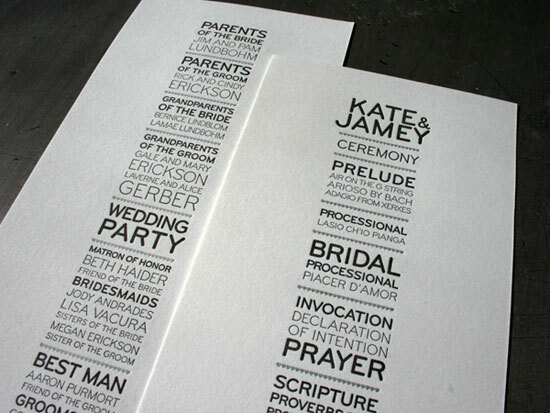 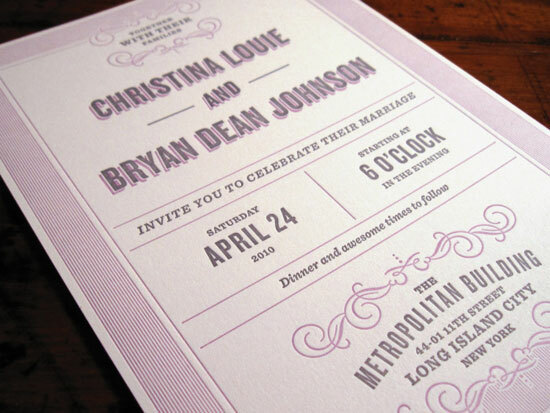 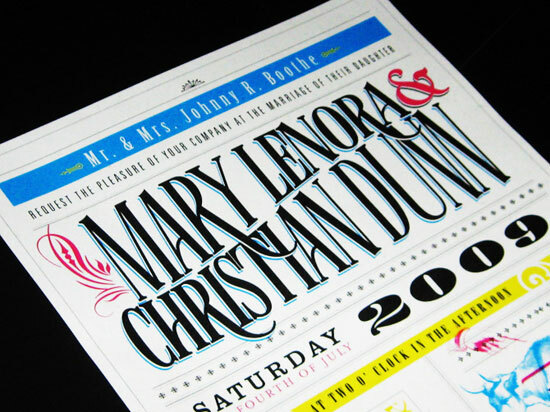 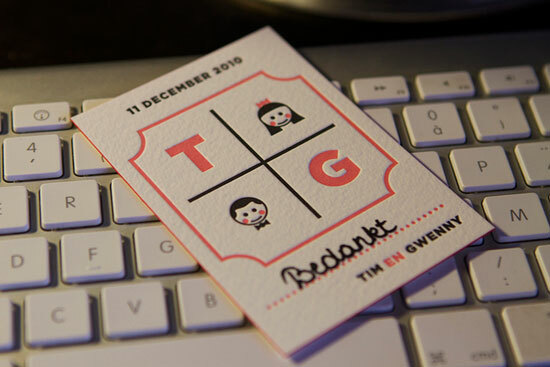 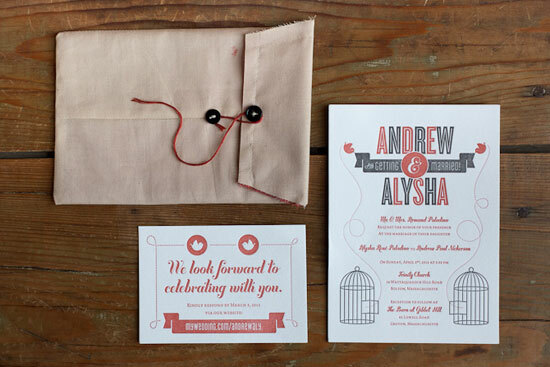 Declare the day with creative wedding invitation to make it memorable. 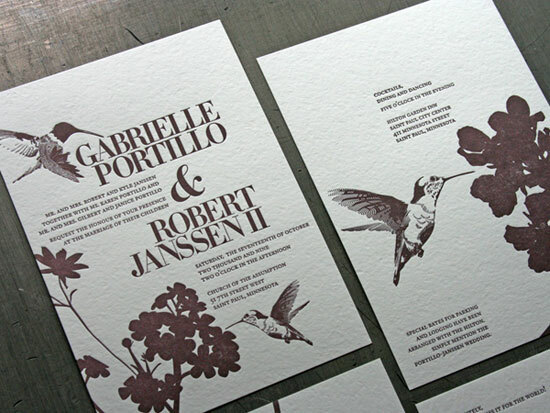 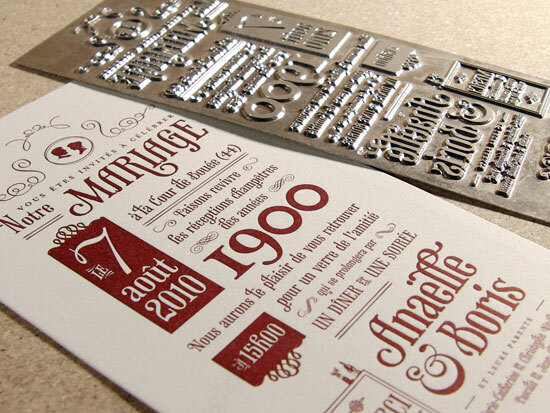 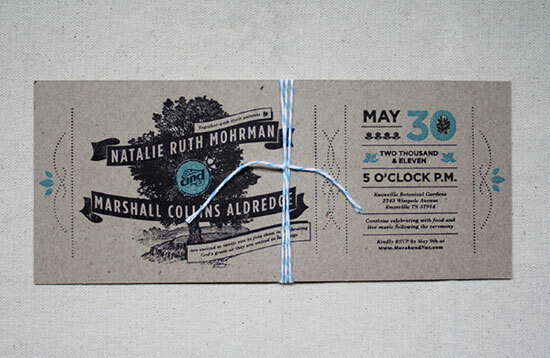 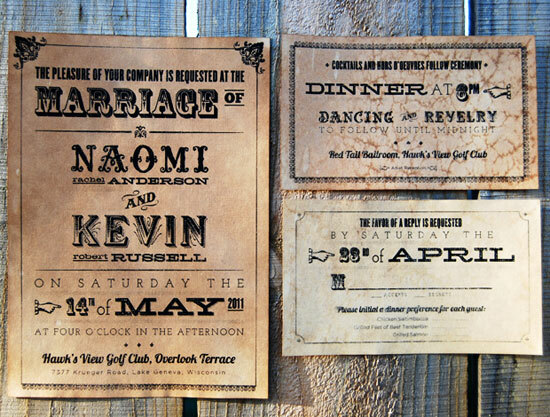 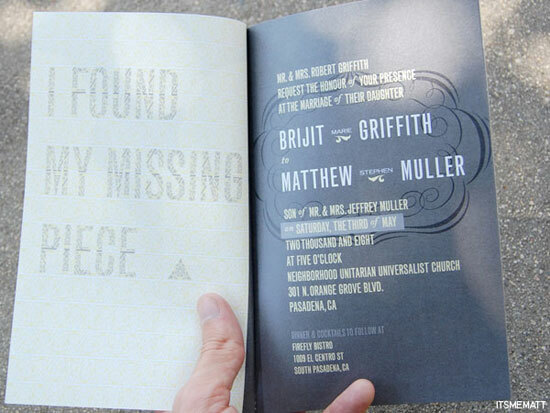 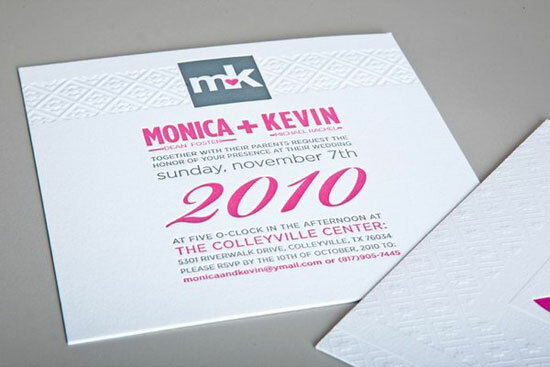 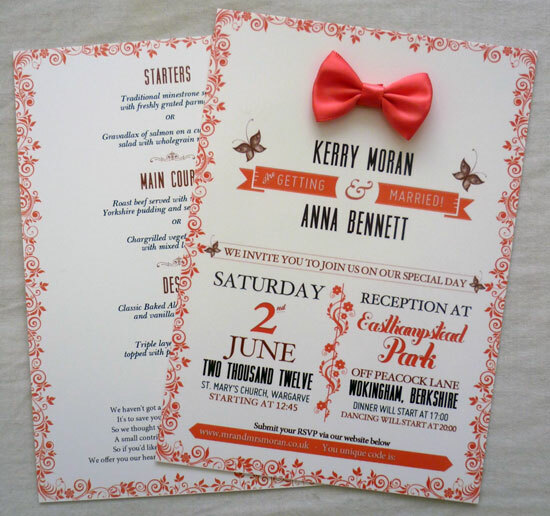 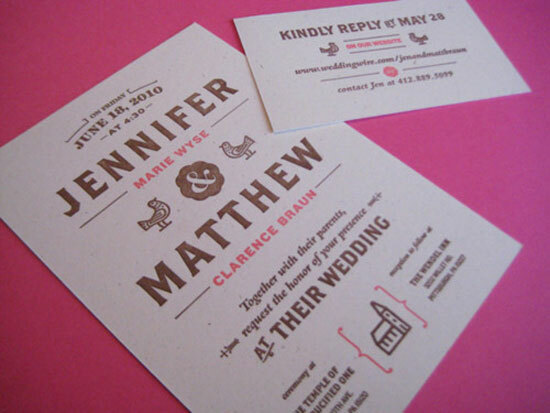 Here are few examples of wedding invitation designs for inspiration.